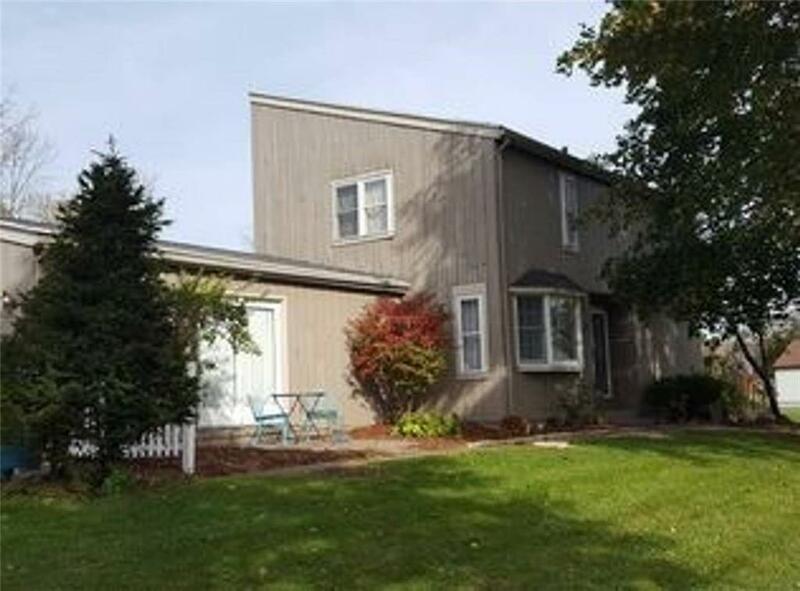 The beautiful two story suburban town house has 3 bedrooms, 1 bathroom, kitchen, dining area, large living room furnished basement (for either a game room office or 4th bedroom), nice back deck, fenced in backyard and an attached garage. The property is currently being used as a BnB and has gotten outstanding reviews from our guests. The house has been very well kept and tidy. This is a great place for an owner occupied space or to continue as a short term bnb rental! Directions To Property: From 441/250, Take A Left On Willow Pond Way, Left On Jacaranda.